Spiced Avocado Toast Recipe featuring Little Northern Bakehouse bread, a great addition to brunch! This post is sponsored by Little Northern Bakehouse. All opinions are my own. 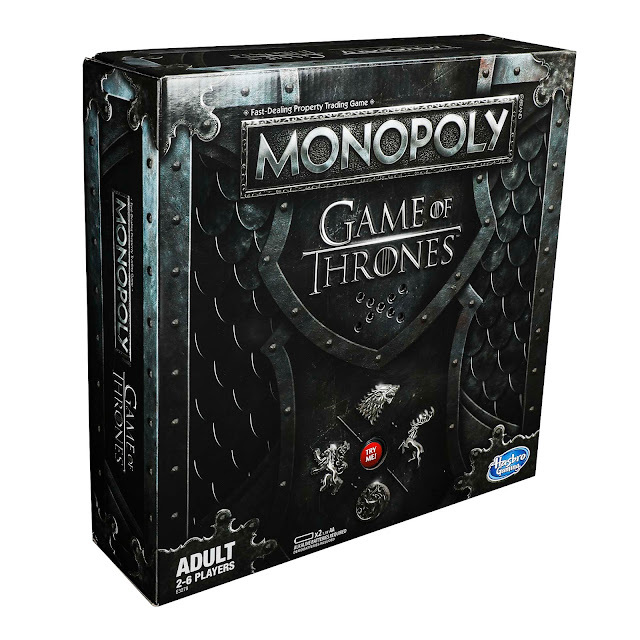 Can you believe that it is already mid April? The year is just flying by! Before you know it, it will be Easter, and then Mother’s Day. Yes they are each right around the corner. 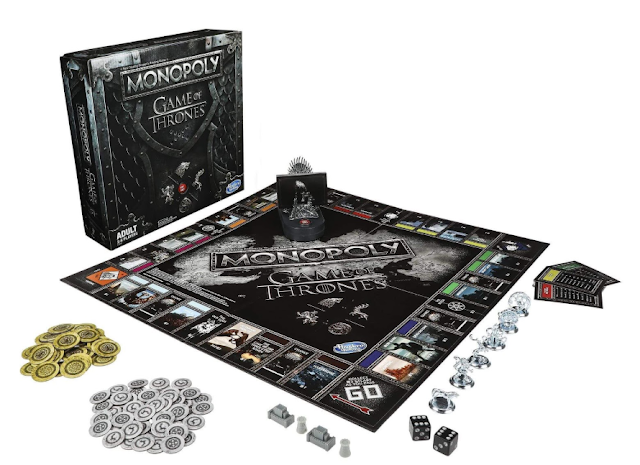 What do you usually plan to do for Mother’s Day? Do you plan any special events for those special moms in your life? I like to have my grandmother and mom (I am so very lucky to have each in my life) over for a nice meal. We love to plan brunch. Breakfast and lunch who can go wrong with that? 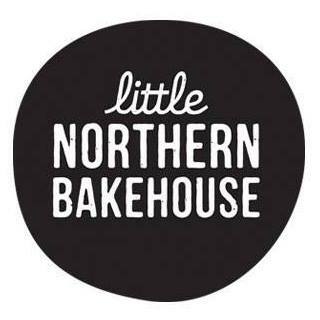 This year I am teaming up with Little Northern Bakehouse to make a yummy recipe for our Mother’s Day brunch. Are you familiar with Little Northern Bakehouse? Little Northern Bakehouse is dedicated to making healthier, gluten-free breads that sacrifice nothing in taste and texture, Little Northern Bakehouse offers a variety of products that differ greatly from the current options in the category. Little Northern Bakehouse products are sourced from gluten-free, non-GMO and whole-food ingredients, and feature delicious seeds and grains for a boost in nutrition. Many are also 100% plant-based and vegan, appealing to a wide-variety of diets and food preferences. 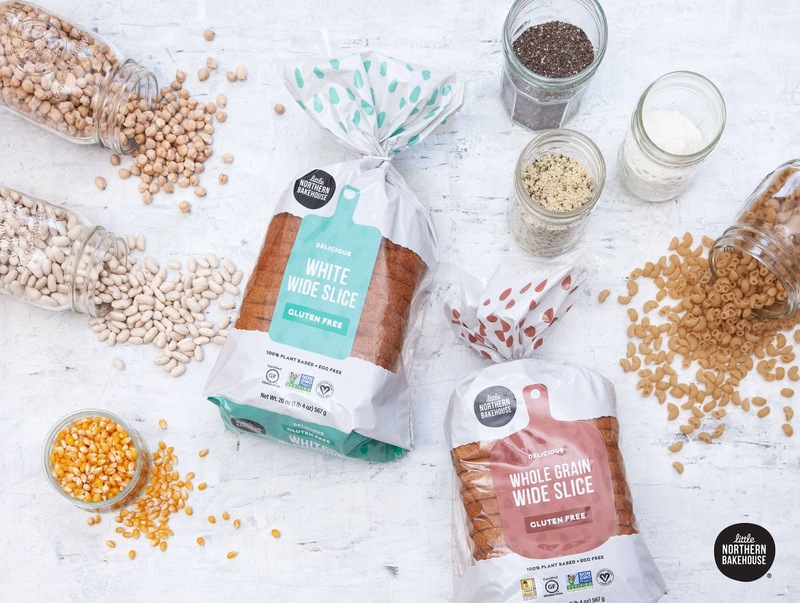 Little Northern Bakehouse’s full suite of delicious products includes: Whole Grain Wide Slice Loaf, White Wide Slice Loaf, Millet & Chia Loaf, Seeds & Grain Loaf, Cinnamon & Raisin Loaf, Millet & Chia Hot Dog Buns, and the Millet & Chia Buns. 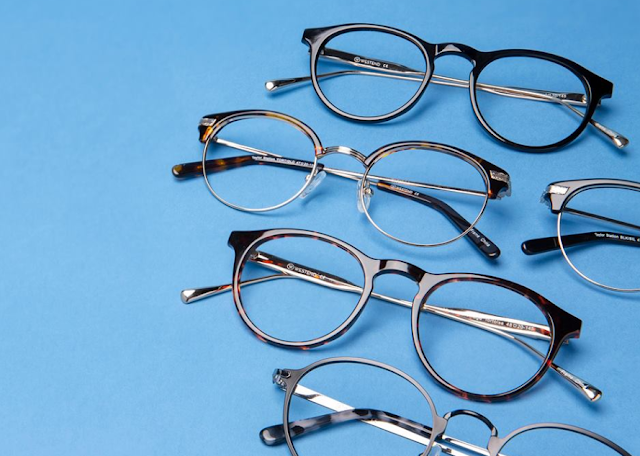 Searching for quality, low price eyewear for all ages? Well DiscountGlasses.com is just what you have been looking for! I have worn glasses ever since I was a little girl. Imagine those tiny kids’ glasses that was me as a kid. Glasses have always been a part of my life, they are a part of my personality and I have learned to love them. Do you wear glasses? Are you looking for quality, low price eyewear for all ages? Well DiscountGlasses.com is just what you have been looking for! 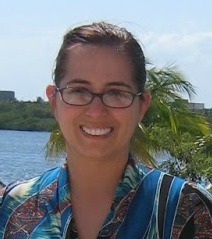 DiscountGlasses.com offers a wide range of quality, low price eyewear for all ages. The US based lab and warehouse allow for fast shipments for all purchases. Their product lines feature several fast growing in house brands for adults such as Westend and Lunettos and for kids including Picklez (. And they offer high quality lenses with all of the frames including options for Transitions and prescription sunglasses. I love to collect glasses, I like to have a pair that fits my mood or my style. I have quite a few pairs that I have collected through out the years. When I had the chance to check out DiscountGlasses.com I was so excited. 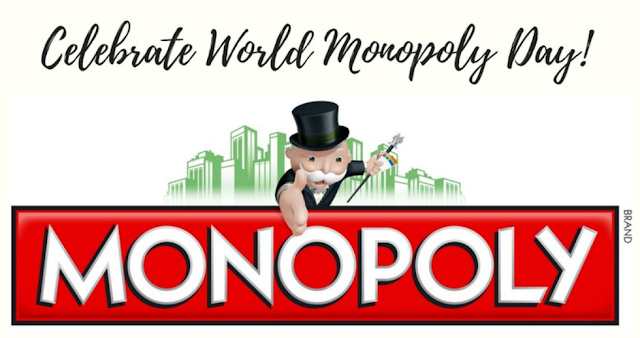 The site was filled with so many options, so many great looking shapes styles and colors. Are you looking for a better for you meal for the family? Did you know that 39% of Americans reported trying to eat more plant-based foods in 2018, according to Nielsen. 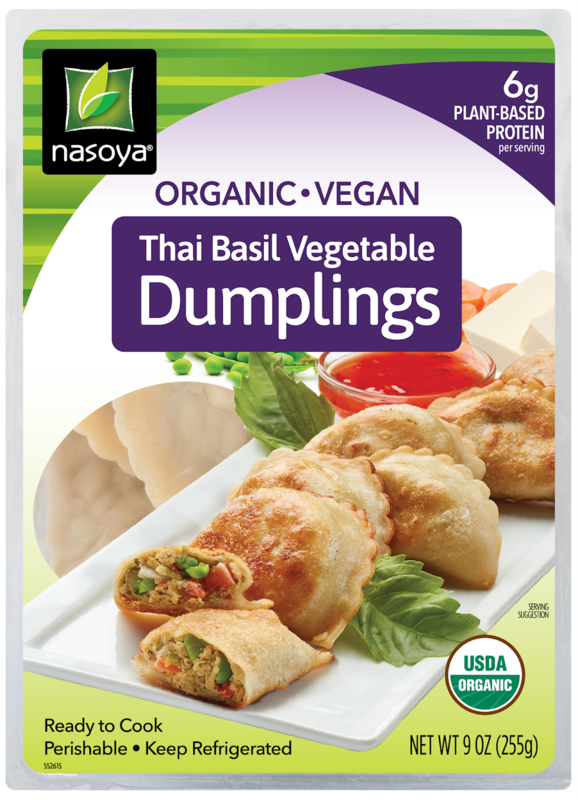 If you are looking for an easy, delicious way to pump up the plant-protein for your family meals Nasoya, the nation’s leading brand of tofu products are just what you have been looking for! Nasoya believes that making healthy food choices doesn’t have to be hard and that good-for-you foods don’t have to be tasteless. 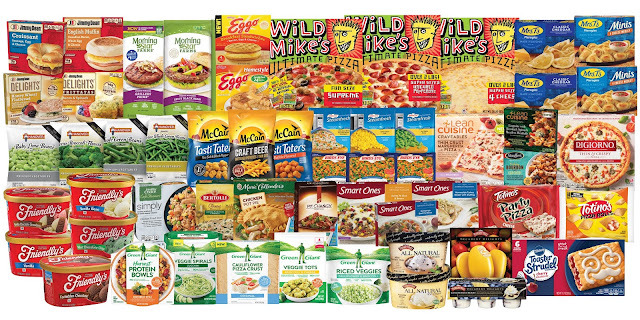 For more than 40 years, we’ve been helping put plant-based foods on the menu, while also expanding our product offering to inspire healthy eating for all diet types. 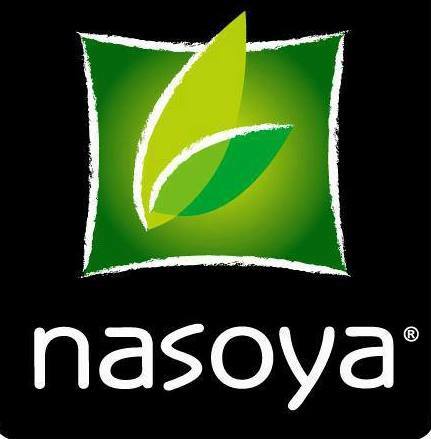 Nasoya began in 1978 when the company’s founders first made tofu in a transformed barn in Leominster, Massachusetts. Since then, Nasoya introduced millions of Americans to this versatile plant protein and grown to be the country’s #1 brand of tofu. 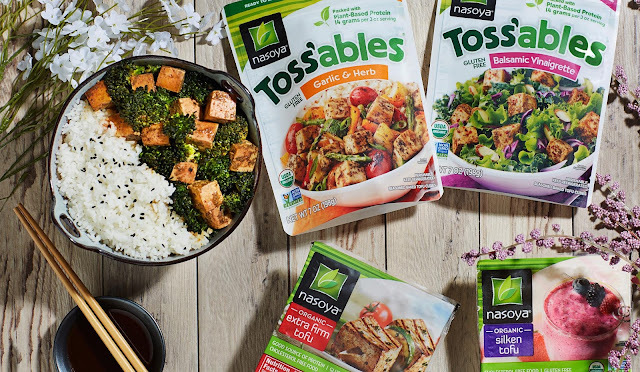 Today Nasoya offers more than 10 different varieties of tofu, including ready-to-serve items like TofuBaked and Toss’ables, pre-marinated and pre-baked to eliminate prep time and help consumers that are unsure about how to cook with tofu. Nasoya also offers a wide variety of authentic and delicious Asian-inspired foods, including Asian-style dumplings, noodle bowls, low-carb noodles, wraps and more.